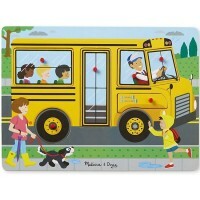 In the age of technology everything becomes high tech! 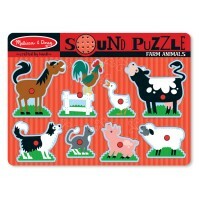 Even children puzzles! 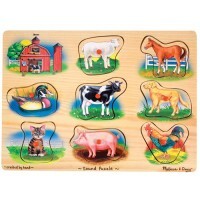 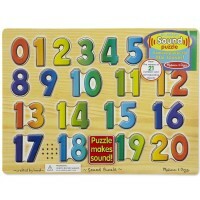 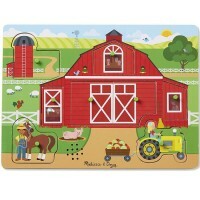 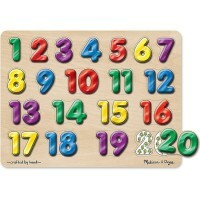 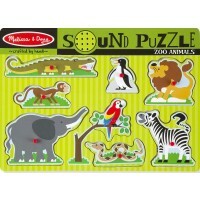 Kids love sound puzzles for all the fun sounds and effects that they make. 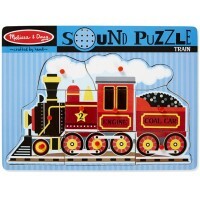 Electronic puzzles will make your child feel better about his work. 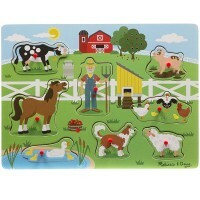 They will moo when your kid find the right spot for the cow puzzle piece. 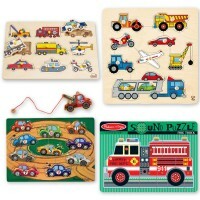 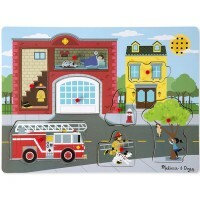 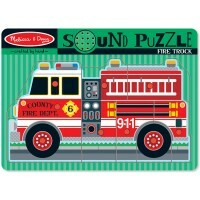 Or they will vroom the engine of the fire truck if you park it at the right spot on the puzzle board! 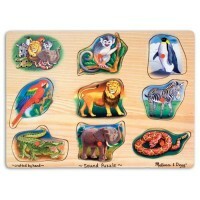 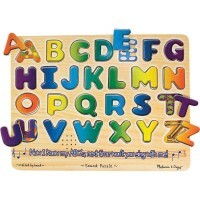 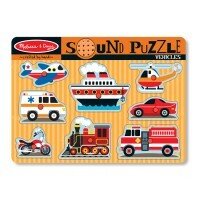 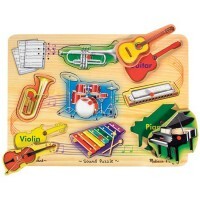 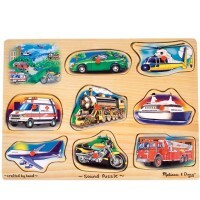 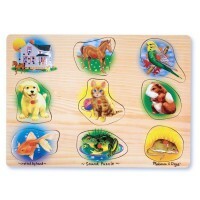 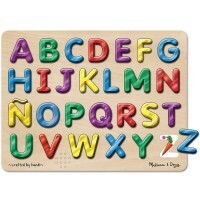 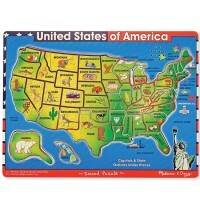 Educational Toys Planet’s Sound Puzzles are addressed for toddlers, preschoolers and kindergarteners. 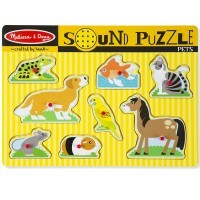 Our fun sound puzzles bring a new twist into all time favorite puzzle games and award your child for his accomplishments with musical, animal or talking sounds. 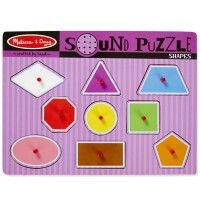 Electronic sound puzzles for children have high educational value and bring so much fun to the kids!